Boys may not like desserts but definitely not ice cream! 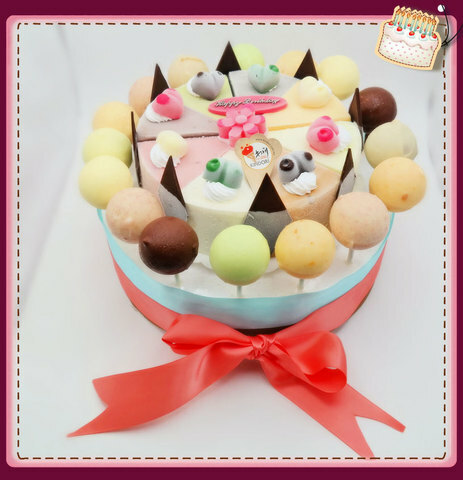 Everybody loves ice cream, especially ice cream cake! 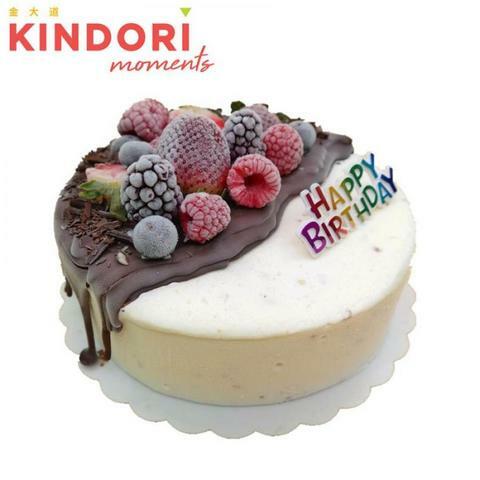 Kindori the original eight flavours of ice cream cake is now super hit in the market. 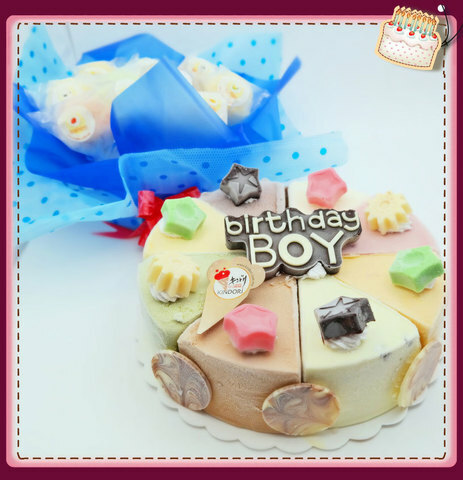 With eight flavor choices at same time, must have your favorite flavour. 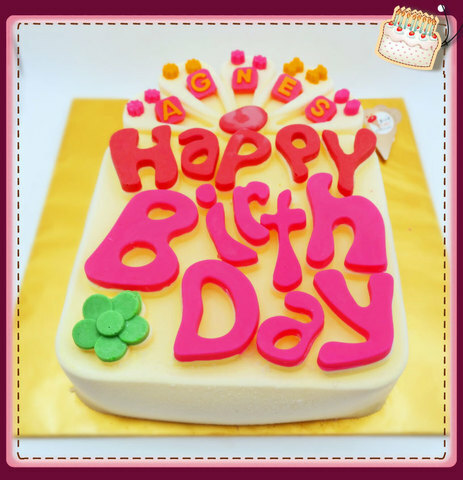 Try our best seller Birthday cake, don't miss it.